Thinking, dexterity, coordination and cooperation will make you the best robbers! Discover a magnificent museum with a high-tech security system that will give you thrilling sensations! 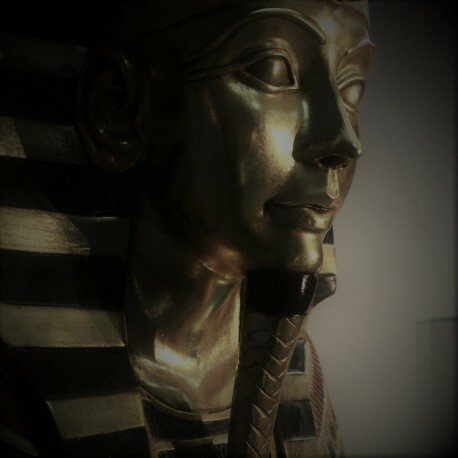 Discover our other adventures soon! You're the Daltons! 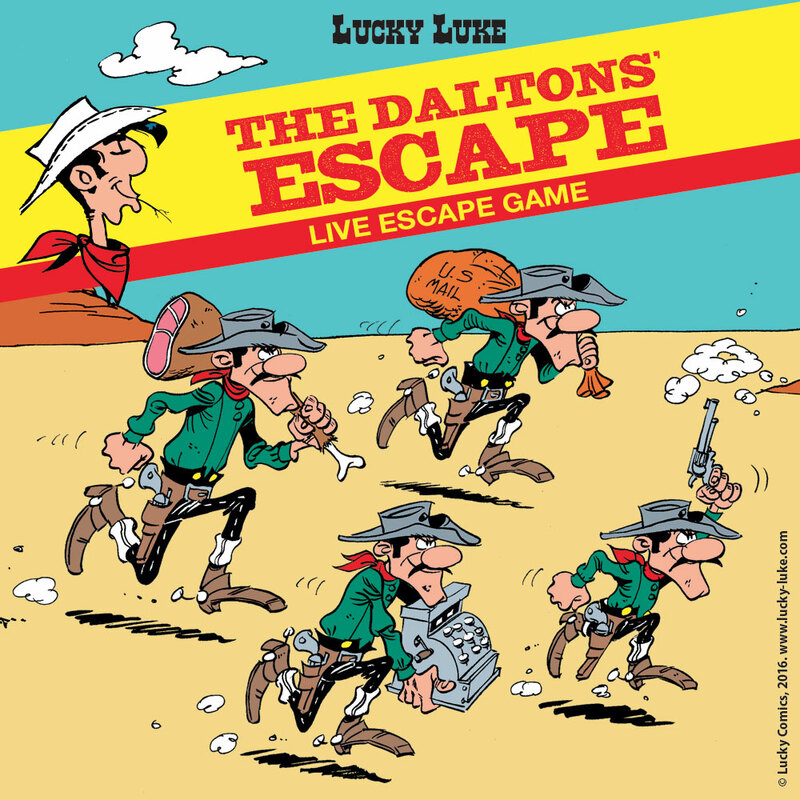 You've been arrested by Lucky Luke with your loot and the sheriff has just put you in a cell. Break out and recover your loot! 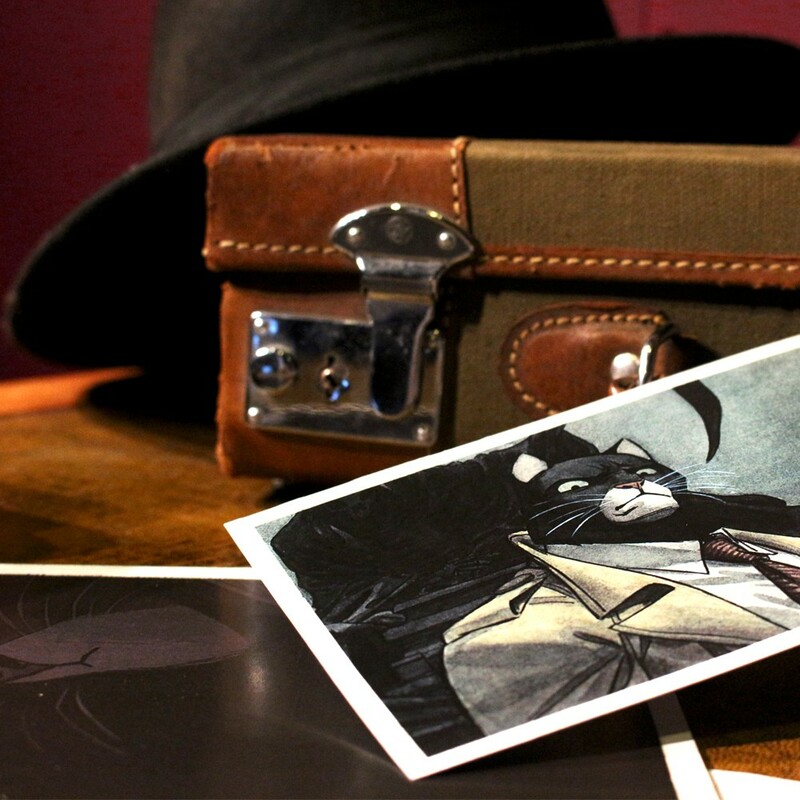 Blacksad needs you! A criminal mastermind is putting the famous detective in danger. To stop him, you need to sneak into his secret lair, uncover its secrets and find the documents needed to save Blacksad! Discover Brussels in an original way thanks to our treasure hunt Escape The City, The Manneken Pis' secret. 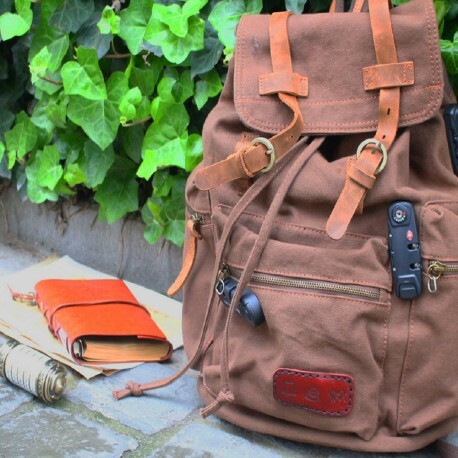 Crisscross the city with your team, solve the enigmas and break through the mysteries of of your strange backpack. Find the Manneken Pis before it's too late !